Sponsorships are a fantastic way for businesses to increase their reach and credibility, while reinforcing brand perceptions and driving more traffic to their various touchpoints, such as retail locations, websites, social media platforms, newsletters, and exhibits. 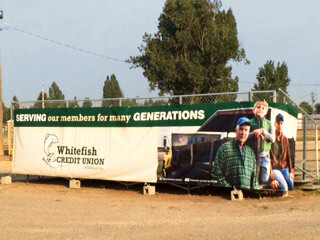 When our client Whitefish Credit Union, the largest credit union in Montana, entered into a sponsorship contract with their local fairgrounds, the Flathead County Fairgrounds (which hosts the largest county Fair in the region), it afforded them numerous opportunities to put their brand in a positive light, front and center in the local community. We recognized these opportunities and helped them to develop a multi-pronged approach that took full advantage their sponsorship. Thanks to their sponsorship deal, Whitefish Credit Union was able to fully brand the back of each ticket sold for the Northwest Montana Fair. This put the Credit Union’s tagline and logo in front of nearly every visitor to the Fair. It also linked their brand with a local family-friendly event which is thought of very positively in the area and associated with fun, laughter, and good times. In 2015, 74,924 people attended the Northwest Montana Fair. That’s the equivalent of 81 percent of the county’s population, and each and every one of them was exposed to the Whitefish Credit Union brand in a fun and pleasant atmosphere. 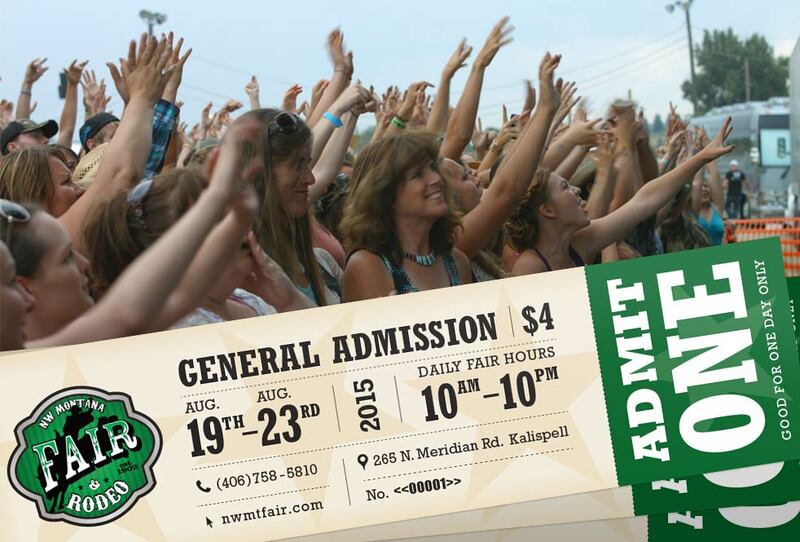 In addition to gaining brand exposure, Whitefish Credit Union saved their members money by selling discounted Northwest Montana Fair tickets through each of their six branch locations across Northwest Montana at 40% off. Selling these tickets meant an additional 10,000 visits to Whitefish Credit Union branches over roughly a three week period. To be clear, that was 10,000 times both members and non-members throughout the area engaged in some sort of face-to-face interaction with a Whitefish Credit Union representative. That is a lot of chances to gain new members, increase retail sales, expose customers to brand messaging, and generally create a positive brand experience for these discount ticket buyers. Beyond face-to-face interaction, Whitefish Credit Union began an aggressive social media campaign to advertise their discounted tickets, promote their association with the Northwest Montana Fair, and offer their fans the chance to win free Fair concert, rodeo and demolition derby tickets. We made use of Facebook and Twitter as the primary social media platforms. The campaign was immensely popular, resulting in a 1,000% increase in social engagement during the week of the Fair. Whitefish Credit Union was also able to recognize some of their hardest working employees with free parking passes, general admission, and tickets to evening concerts, rodeos and a demolition derby. This strengthened not only the public’s opinion of the Whitefish Credit Union brand, but their own employee’s loyalty and appreciation of the Credit Union. Through the clever use of social media sweepstakes, Whitefish Credit Union also saw a dramatic increase in page likes during the week of the Fair. Social media users began to recognize Whitefish Credit Union’s Facebook page as a reliable, informative source of Fair information, discounts, and freebies. While they may have only had short-term gains in mind when following the Credit Union, the increase in fans has given Whitefish Credit Union a wider audience with which to share their brand message now and in the future. 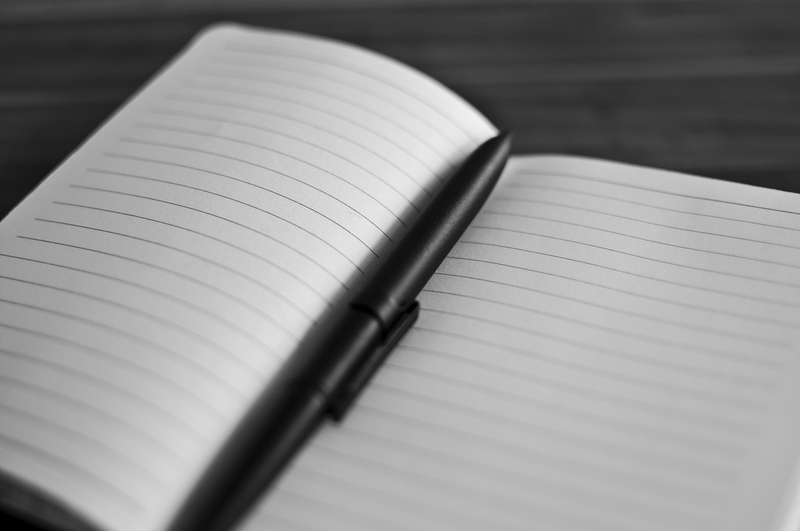 The organic page engagement during this event means a more broad and receptive audience for future posts and promotions. These new fans may also be more inclined to think of them for their next mortgage or vehicle loan in the future. We created branded signage to be displayed throughout the fairgrounds. 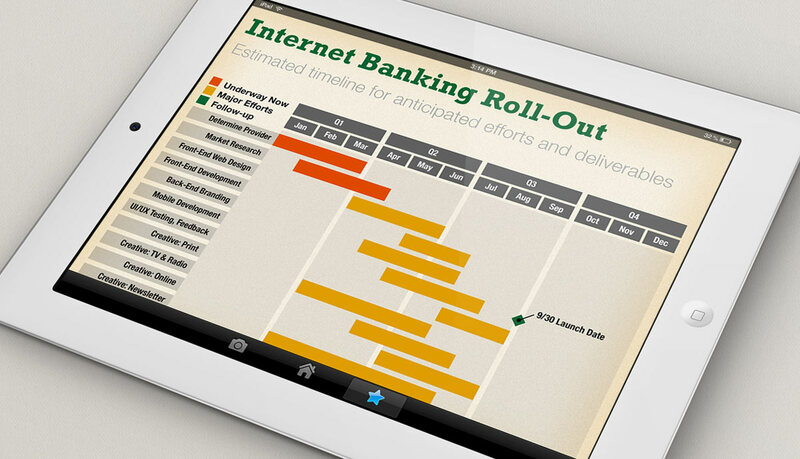 These illustrated the Credit Union’s commitment to the local communities it serves. Banners and wall art were displayed prominently in high-traffic areas throughout the Fair both inside and out, including a large multi-paneled banner at the main gate welcoming visitors to the Fair alongside the Credit Union’s logo.